If you recoil when you open your freezer it’s time to do something about it. 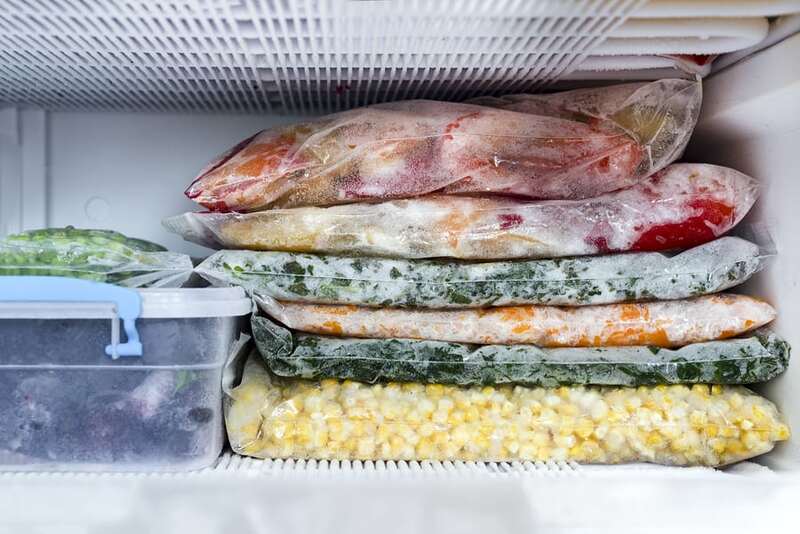 Many use their freezer for storing meat, chicken, fish, and other items that can get really smelly. To combat this problem, place a clean sock filled with dry coffee grounds inside to deodorize this essential appliance in your kitchen.